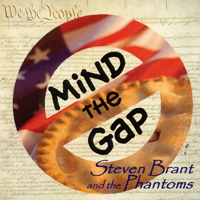 Welcome to the Steven Brant site. The folks who hosted the site I’ve had for a decade — may they remain nameless but rot in hell — screwed up my auto-renewing domain and gave it to a cybersquatter. Too costly to fight for it and get it back, especially since the squatter appears to be overseas. So I had to come up with a new domain and a new site. SBrant.com isn’t really what I wanted, but it’s what was available. Oh, well, there’s got to be a pony in here somewhere. 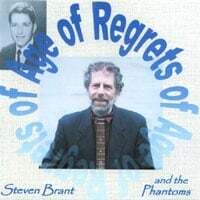 Copyright (C) 2000-2010 by Steven Brant. All rights reserved.